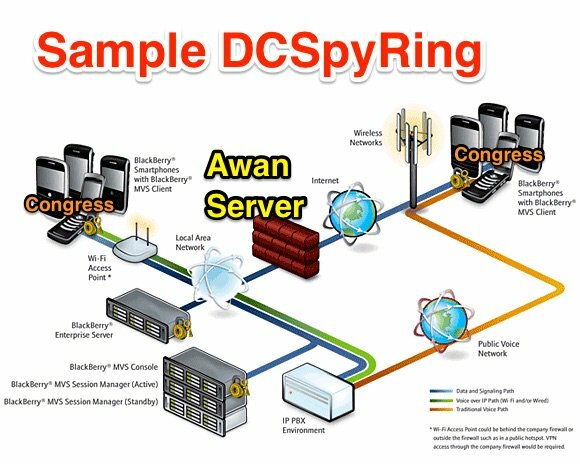 UPDATED - Did The Awan Clan Spy On Congress, and Send the Information Out of the Country? How many of our military died or suffered as a consequence of this infiltration? Yet the only indictments we've seen are for Imran and his wife Hina Alvi. Where are the indictments for their co-conspirator relatives that were also fired in February? via GEORGE WEBB FULL TRANSCRIPT 278.1 Hina Alvi sent the satellite secrets to to SUPARCO (Nanoset,New Dawn) for all the OPEC nations". SUPARCO and NASA: The NASA-SUPARCO cooperation agreement called for the training of Pakistani scientists and technicians at NASA space science centers. Before the June 1962 launch, NASA had begun to train Pakistani scientists at Wallops Island and the Goddard Space Flight Centers. NASA also set up fellowships and research associate programs at American universities for "advanced training and experience." Your Honor, I, George Webb Sweigert, humbly appear before this Court as a simple citizen and journalist of the United States. I appear here in the interest of every American citizen to protect their fundamental rights that the business of their Congressional Representatives be conducted for their benefit, and not for the benefit of foreign governments or foreign business interests. Additionally your Honor, I am charged as a journalist with protecting the interests of the American people through reporting on the conduct of hte State and its prosecution of its criminal cases in matters of potential foreign espionage. Joanna Wasserman and Steven Wasserman apparently are members of the "Wasserman Family Trust"
We are surrounded by traitors. Period. And Republicans in Congress, at least the leadership, are fools. The current Awan charges are for Financial irregularities. . .here is a developing accounting of what the press is not revealing about these irregularities as regards Imran Awan and his "houses"/"mortgages"